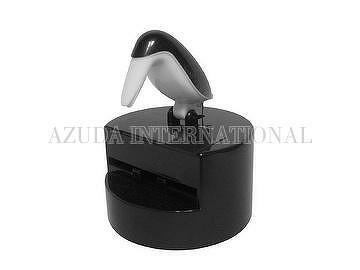 Taiwan Pelican Toothpick Holder | AZUDA INTERNATIONAL LTD.
Any other colors are welcome!!! Pelican toothpick holder made from ABS material. Novelty design helps to decorate your table top, housing or even stores. 6 HOLES POPSICLE WITH S..